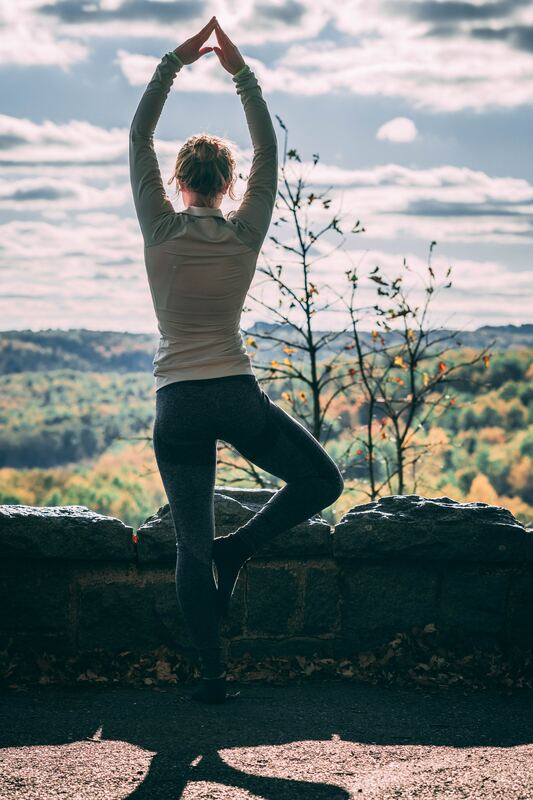 Here at Omstars, we truly believe that yoga is for every one, and we love sharing new information about how yoga can help make your life better. We recently spoke with avid mountain biker, Sophie Elise, who was more than happy to share her list of reasons why yoga is super beneficial to mountain bikers and other athletes who are looking for something to add to their regular routine. If you’re a mountain biker who is curious about yoga, take a look at all the reasons why you might want to finally give yoga a try. Regardless of your reason for riding, if you’re a mountain biker, then yoga has massive benefits for you. You all know that yoga is about flexibility, right? Plus, it can help you maintain mental alertness. Many people think they’re not flexible enough for yoga, but the fact of the matter is, you don’t need to be flexible. Yoga is what’s going to help you become more flexible. In fact, even just taking a few stretches every so often will help enhance resilience. So, why do mountain bikers need yoga? Yoga emphasizes the importance of proper and conscious breathing. The benefits of proper include increased focus and physical strength. To experience this, take the breathing techniques you learn through yoga and practice them as you ride. Focusing on your breathing as you ride makes you avoid external distractions and instead concentrate fully on the riding activity. The fact that it increases your lung capacity makes you able to ride on those mountains for a longer period of time. Correct breathing releases tension and stress from your body. It will help you sleep better and thereby have sufficient rest. You see, negative mental images and thoughts can be a part of our daily experience. As a rider, you might experience panic and develop negative images that affect your race or play up your fears. Especially when taking on new tasks and challenges. Thanks to yoga, breathing consciously is the easy way to stay in the moment and avoid the stresses that your mind might create. Most people think that yoga just means stretching. That is certainly not the case! A well rounded yoga practice will help in strengthening your body and your mind as well. Mountain bikers who practice in yoga are less likely to become tired after the ride, and they are less susceptible to injuries. You see, after riding, most bikers develop stiff quads, tight hamstrings, shoulders and sometimes even painful thoracic spine. This is a result of the sitting position and repetitive pedalling for movement. If you don’t cater to these problems they could potentially bring your days of riding to an end. Yoga is a life saver because it stretches all those tight muscles and ultimately helps to keep them strong. Even if you’re new to yoga, you could engage in simple practices like any of the beginner’s series’ available on Omstars.com. You’ll be stronger and more flexible before you know it! When you stay for long hours pedalling on your bike, your whole body becomes tight, making recovery much more difficult. After a long day’s ride, yoga will help you relax and get rejuvenated for your next ride. Plus, yoga reduces the production of cortisol in your body which leads to proper sleep and rest. Recovery is an essential part of any exercise. It will help you to reduce tension and pain. With proper recovery, it gets easy to identify areas of massive tension to focus on. Yoga will give you the quick body recovery you need after a ride. Maintaining a hunched back over your bars will make you lose balance over time. When doing yoga, consider poses that help you regain balance. The arm balances and one-legged standing poses can help with that. The benefits of these sort of poses include proper coordination, a strong core and injury protection. A mountain biker requires flexibility because biking is a whole-body workout. Moreover, you need massive strength and endurance to peddle on mountains. Flexibility will make controlling your bike easy. Especially when riding on hilly and rough roads. Yoga can help you increase flexibility and enhance your overall comfort as you move. A flexible body means you’ll be able to move smoothly as you ride. It’s easy to protect injuries with a flexible body because your muscles are less likely to pull or put stress on your joints. Other than that, yoga can really help you to understand the inner workings of your body, leading to more body awareness. Having a deeper understanding of your body can make all the difference in the world. Bikers get injured every so often. Sometimes it might be impossible to avoid an injury, while other times, you can. Yoga could help you avoid muscle injuries that result from long rides or falls. With yoga practice, you stretch your muscles and lubricate your joints, creating more ease of movement and making it easier to avoid muscle injury. While sometimes you can’t avoid the fall, it’s possible to protect yourself. Considering you have increased flexibility from your yoga practice, you might be able to react in a way that reduces the impact of a fall, ultimately reducing the impact of the injury. Mountain bikers need to focus during their ride. While focusing comes naturally when engaging in various forms of exercise or activity, sometimes your brain starts to wander. Yoga helps you learn to focus on one thing at a time. It teaches you how to stay fully present in the moment. Most yoga teachers encourage their students to avoid mind wandering, offering focus-related techniques that will teach you how to stay present. Riders need focus to win a competition, reach targets and even just avoid injuries. I can’t emphasize enough how beneficial yoga is to mountain bikers. In fact, yoga is a great complimentary practice for all athletes to consider. If you’re new to yoga, take a look at the many beginner options offered through Omstars.com. And if you’re new to mountain biking, you can find affordable bikes by clicking here. Prenatal yoga has come to help many women through pregnancy, birth, and being with their newborns. 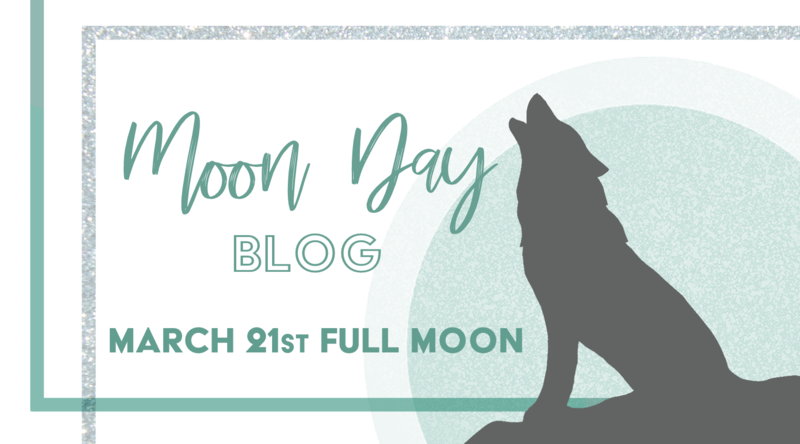 It can help you feel less frightened about motherhood by helping you become aware of the intense connection you have with your baby already; when you’re able to understand and feel that connection, there is no greater power. 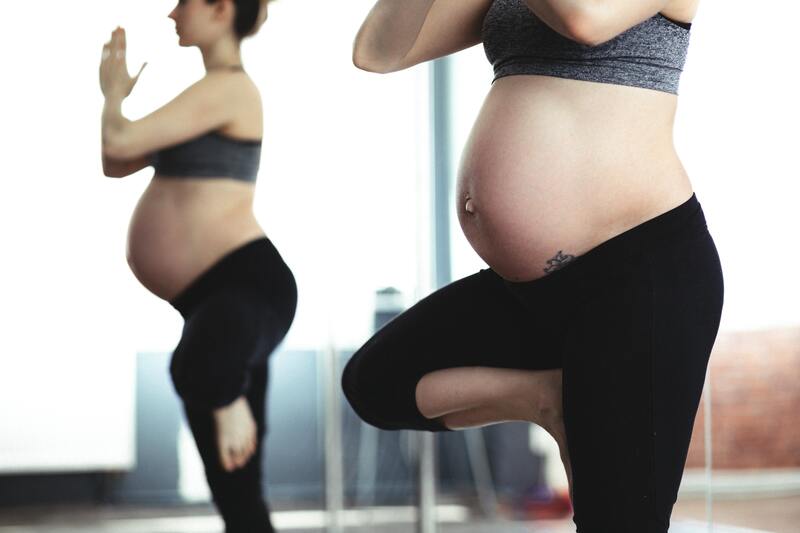 Plus, there are poses that can be done safely at any stage of your pregnancy, and it helps you relax, which puts the baby inside of you more at ease. Meditating involves creating stillness throughout your entire being. Usually, this type of stillness only occurs when you sleep, but it’s important to commit to plenty of stillness when you’re pregnant. A yoga practice can assist you in your quest to find peace and tranquility within, and it is the gateway to creating a stronger meditation practice. Additionally, yoga relaxes the space of refuge in which your baby resides, and helps you to send warm, energetic love to your little one. If you are able to spiritually tune in, you can really sense your baby. That awareness makes you feel incredible love and knowing. We already know that baby can hear music, so it must be true that they can sense the love and safety you are sending them. While the poses you do in yoga are gentle, they do slowly build up your strength at a deep level. You will need to withstand a great deal of pain during your delivery. As you know, labour can be a marathon and it’s very hard on the body. The baby also goes through this intense process with you. When you’re more relaxed due to physical and mental strength, you are more able to focus on the intention of bringing your baby peacefully into the world. Yoga and mindfulness are deeply connected. When you practice yoga and breathe into the poses, you can also mentally breathe loving energy and thoughts to your baby. Taking time out to be with your baby and connect with him or her at a deep level is good practice. There are a lot of unknowns when you’re entering motherhood. Feeling the energy within you and getting to know your baby before it arrives makes it a lot less scary, and helps you relax into the process. When you go into certain poses, it’s actually helpful for your baby. Downward dog is an example of this. When you go into a pose that puts you upside down and takes pressure off your organs, you may also be putting your baby upside down. The direct benefits don’t occur until you attend mom and baby yoga later, but your baby will have remembered the feeling of being upside down and will respond well in the yoga class. It’s not such a foreign idea for your baby because you’ve already put them in similar position. Breathing deeply is going to calm you down and help you feel more relaxed emotionally, physically, and mentally. The baby feels everything so when you can relax, you give baby the safe space it needs. Certain breaths can help to slow down your heart rate so your body naturally relaxes. Your heartbeat is the soundtrack your baby hears over and over. Offer baby soothing music. 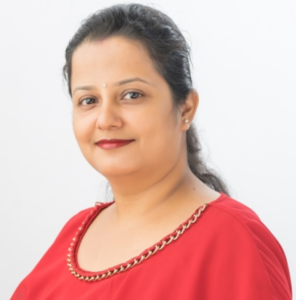 To practice breathing for the time you’ll be going into labour, you want to be well versed in your breathing techniques. Deep breathing into the belly and the chest mimic some of the breathing you’ll need to do for when you’re in labour. Yoga helps you get to the point where you know your body well. You understand what is tense and what areas are loose and relaxed. If you practice even just a little every day, you can put out fires in the body and ensure that all tension is released. You also become aware of the emotional tension that arises which is important when you’re pregnant. Many expecting moms have a lot of anxiety. Yoga and the act of mindfulness allow you to gain better insight into why the anxiety is there. You can sit with discomfort and still live with an open heart. The beautiful part of it is you can look to your unborn child and find peace. This takes some practice but it really helps you find the courage to relax into your future. Many times, women will experience deep depression and anxiety once the baby is born. They will feel terrified that they won’t do the right things. If you experience post-partum depression, it can become a terrible cycle of loneliness and terror. This is where yoga really helps an expecting mom. Yoga helps create strength within you at all levels. When the baby does come, you’ll be able to find the strength and peace within yourself. You will understand that you’re never alone and that you are always connected to the source, the spirit, the higher energy. When you can be the peace for your baby, you are contributing to his or her sense of security too. You can accept when something didn’t go quite right that you are both learning and are just humans. You let go of imperfection which can be a major source of your anxiety. Maybe your baby has eating problems, experiences discomfort or doesn’t sleep well. Self-blame doesn’t improve the situation. Be in the moment, relax into it and remember what you developed within your yoga class. Are you a runner? Did you know that a yoga practice can actually be really good for balancing and improving your experience with running? 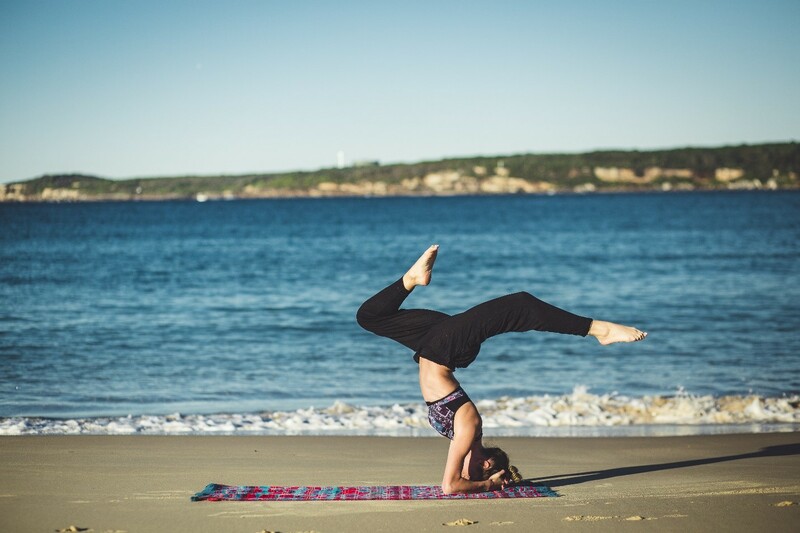 We know a lot about yoga here at OMstars, but to help shed light on the AMAZING benefits that yoga can offer to runners, we reached out to sports enthusiast, Jane Grates. In this post, Jane will be sharing 4 benefits that yoga can offer for runners, and we think you’ll like them. So if you’re a runner who’s looking for ways to improve, or if you’re already considering yoga as a means of cross-training, check out what Jane has to say! When you talk to runners, it’s a near-universal truth that all they want to do is run. If given the option between running for 40 minutes or doing a 30-minute run, followed by a 10 minute full-body cross-training routine, such as yoga, I’d wager that 9 runners out of 10 would prefer to just run. This line of thinking is with good reason, too; runners think that in order to become a better runner — faster, stronger, healthier, fitter — that they have to simply run more. The issue, of course, is that sometimes exclusively running can set runners up for injuries and over time, if left uncorrected, they can inadvertently sideline themselves. It’s often not until runners are sidelined due to injury that they begin to cross-train in earnest — such as incorporating a weekly or near-daily yoga routine — and it’s then, and only then, that they finally begin to see the light. Fortunately, as yoga has gotten more mainstream and popular, it seems that many runners are slowly becoming aware of the role yoga can play in their running. Of course, yoga can do a number for runners’ mental game — teaching them how to focus, how to remain present, and how to quiet internal doubts, among others — but yoga can also do great things for runners’ flexibility. Runners tend to become really strong in certain muscle groups and very weak or tight in others, thanks to the tendency to run in only plane of motion and for most runners, at only one speed. Yoga, then, has a great role to play in essentially “balancing out” runners’ muscular imbalances. For many runners, they may have quads of steel, but their hamstrings are likely extraordinarily tight and/or weak. Yoga can do wonders for this issue or for others like it. Below, I’ll describe in additional detail, more benefits of yoga for runners. Afterward, I’ll also include good yoga poses that runners should incorporate into their practice. Yoga can help runners learn how to focus. Yoga is often described as a meditative practice, and similarly, many people refer to running as moving meditation. It’s common for runners’ minds to go all over the place when they’re running and to sometimes give up when the going gets tough. Yoga can help runners learn how to focus by figuring out how to stay in the present moment (or the present mile, for the matter) and not get ahead of themselves or fear the future. There’s a lot of quiet downtime in a yoga practice, particularly if you practice by yourself as you move through the sequences, and it’s from these quiet moments that runners can cultivate a renewed or stronger ability to focus. Yoga can help runners learn how to stay calm. Closely related to the above, yoga can also help runners learn how to stay calm. Both running and yoga can be meditative and cathartic practices, but sometimes running can become extremely stressful, such as in racing environments or in really tough practices. A lot of times, you’ll hear runners complaining that their minds gave up on them before their bodies did. Sports psychologists will attribute this to a lack of mental fitness — as opposed to physical fitness — and yoga, with its associated opportunities to focus on the single, solitary moment or present — can do wonders in cultivating a sense of calmness, even amongst the cacophony of modern-day life. Yoga can help rectify muscular imbalances brought about by running. As I mentioned earlier, runners often become very strong athletes. More often than not, though, they become very strong in some areas — such as their quads — and very weak in others — such as their hamstrings, glutes, or iliotibial bands. An effective yoga practice can help rectify these imbalances and can essentially “even out” runners’ musculature. Runners don’t need to be as flexible as gymnasts, necessarily, but being sufficiently flexible and having a healthy range of motion will enable runners to derive as much power and force out of their foot strikes and strides throughout their runs. That said, it behooves runners to be at least a little flexible. Yoga can be a powerful way to strengthen runners’ core musculature. Finally, runners often spend a good amount of time strengthening their core muscles — those found in their abdominals, back, and trunk — and yoga is a very efficient and effective way to strengthen core musculature. There are many different types of poses that target various parts of the “core,” and runners would greatly benefit from incorporating these different moves/poses into their practice each week. In addition to all the benefits that yoga confers for runners, it’d be worthwhile to know exactly which ones are most pertinent to runners’ needs. While there are seemingly hundreds of different types of yoga poses out there, the following poses can be especially effective for runners. Runners have so much to gain from yoga, and hopefully with a little insistence and urging on your part, they’ll begin to see for themselves just how much a regular routine can enhance their running. 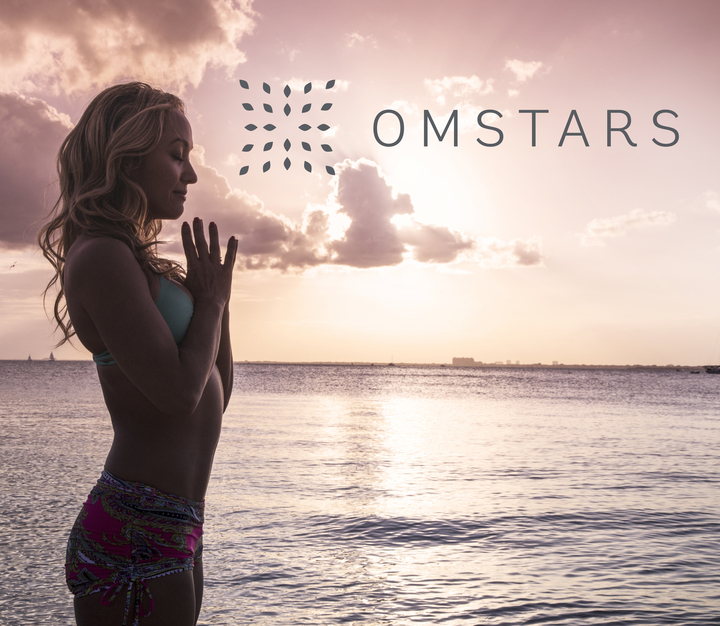 Give Yoga A Try On OMstars – The Yoga Network! Jane Grates is a Sports enthusiast and a hiker. Making at the intersection of simplicity and function to craft delightful brand experiences.